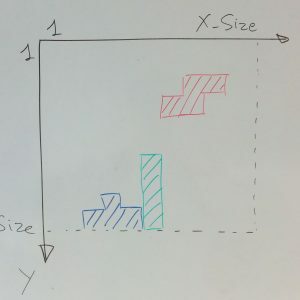 In Part 1 of this blog post I discussed why I chose to implement this application using the Ada Web Server to serve the computed fractal to a web browser. In this part I will discuss a bit more about the backend of the application, the Ada part. This post describes the new GNATCOLL.Strings package, and the various optimizations it performs to provide improved performance. This post has been updated in March 2017 and was originally posted in March 2016. One of us got hooked on the promise of a credit-card-size programmable pocket game under the name of Arduboy and participated in its kickstarter in 2015. The kickstarter was successful (but late) and delivered the expected working board in mid 2016. Of course, the idea from the start was to program it in Ada , but this is an 8-bits AVR microcontroller (the ATmega32u4 by Atmel) not supported anymore by GNAT Pro. One solution would have been to rebuild our own GNAT compiler for 8-bit AVR from the GNAT FSF repository and use the AVR-Ada project. 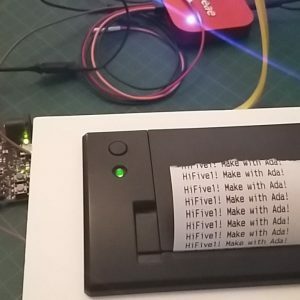 Another solution, which we explore in this blog post, is to use the SPARK-to-C compiler that we developed at AdaCore to turn our Ada code into C and then use the Arduino toolchain to compile for the Arduboy board. Tasking was one of the big features introduced in the previous release of SPARK 2014. However, GNATprove only supported tasking-related constructs allowed by the Ravenscar profile. 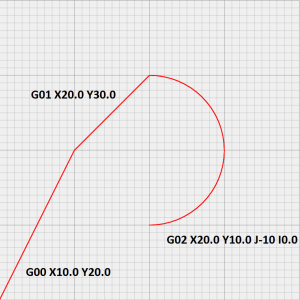 Now it also supports the more relaxed GNAT Extended Ravenscar profile. I started this project more than a year ago. It was supposed to be the first Make with Ada project but it became the most challenging from both, the hardware and software side. Tetris is a well-known game from the 80's, which has been ported in many versions to all game platforms since then. There are even versions of Tetris written in Ada. But there was no version of Tetris written in SPARK, so we've repaired that injustice. Also, there was no version of Tetris for the Atmel SAM4S ARM processor, another injustice we've repaired. AdaCore provides tools and expertise for safe, secure, and high-reliability software development.